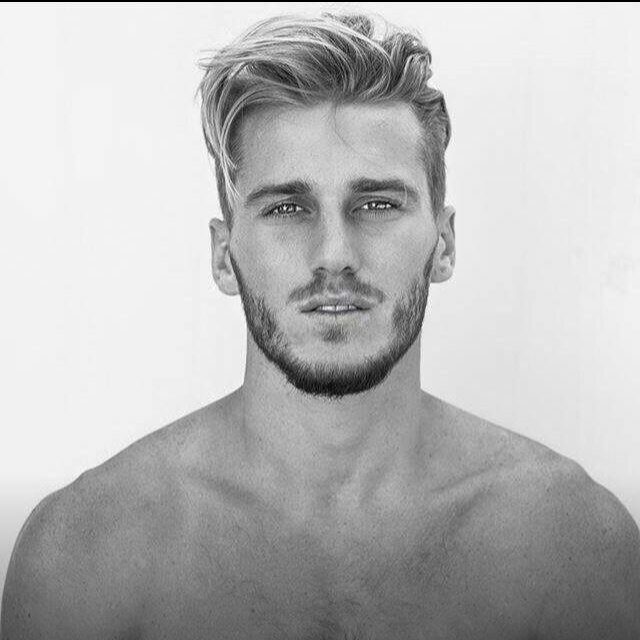 Signed with Red Model Management, Sonny Henty has the look, style, and confidence that comes with being a male model. He is someone that you could see on a Gap ad, but also in a campaign ad for such designers as a Givenchy, Gucci, and more. He has also worked with supermodel Rosie Huntington-Whiteley. With a great look I’m expecting to see him walking down the runway for Men’s Fashion Week that will be in June and also July.